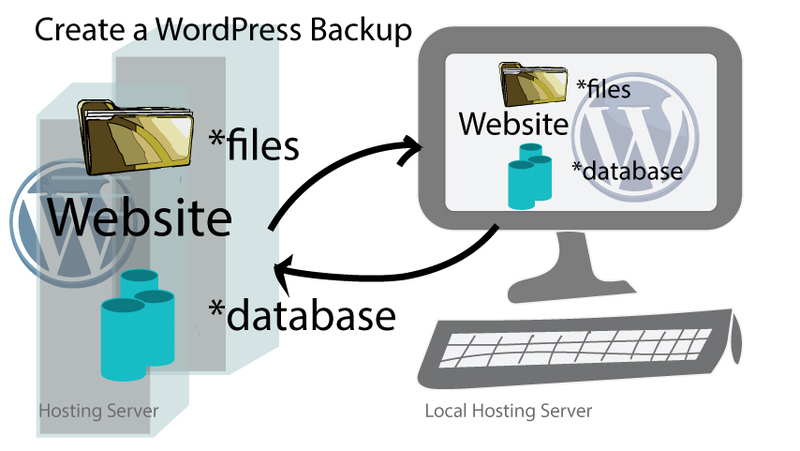 I am always telling my students that you need to create a WordPress Backup, they are so important. I make sure I have a backup before I add new plug-ins, run updates, or upgrades on a Website. Learn from my experience of not having a backup and then I had to rebuild from scratch. A backup of your file structure and your database with a WordPress site can save you a countless number of hours. It is like buying insurance you hope you never have to use it, but you are so happy you have it when you do. Check to see if your hosting service is creating backups of your WordPress files and database. Hosting services are e.g. (GoDaddy SiteGround and WPengine). Some have WordPress managed hosting and they should be doing your backups. You should know when your managed hosting is doing backups. or if it sees a change in your website files and/or database. If you don’t know find out. Also do they only keep one backup or do they have multiple backups of your WordPress Website files and database? 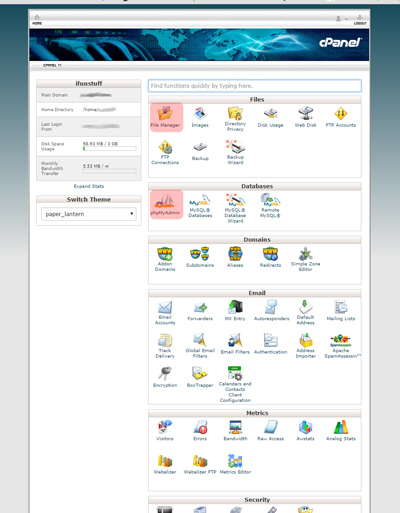 c -Panel is on your hosting service and you should have access to the file manager and the MySQL database. In your file manager make a copy of all your WordPress files. Many of us have the wp_filename as a prefix for our WordPress files, but this does not have to be in your case. Another prefix can be used for your WordPress files. If you need to know which are your WordPress files go to WordPress.org to see a list of files that should be included in a backup of your site. You will also need to backup your database to an XML file if you ever need to recover from a failure or a hack. WordPress comes with and export feature on the dashboard and keeping a copy of your database from here might be easier for you. One you have a copy of your file structure and database you need to move them off your server and onto your desktop and an external drive. This is because you don’t want to keep your files on the hosting service in which you have the live website. If something would happen to the hosting service (server) and your backups are not in another location you will need to start from scratch. In conclusion and before you make additions, changes, updates, or upgrades to your WordPress website always make a backup first. You want a way to get back to where you started. Backup now, and often, this is your website insurance.